Welcome back to Cloud 9. 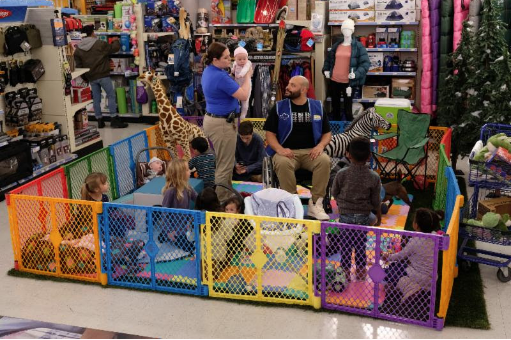 NBC just released new photos and details for the season four return of Superstore. 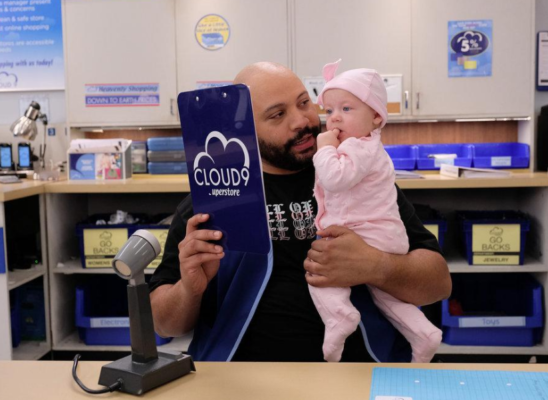 The comedy series centers on the diverse employees at a super-sized megastore called Cloud 9. 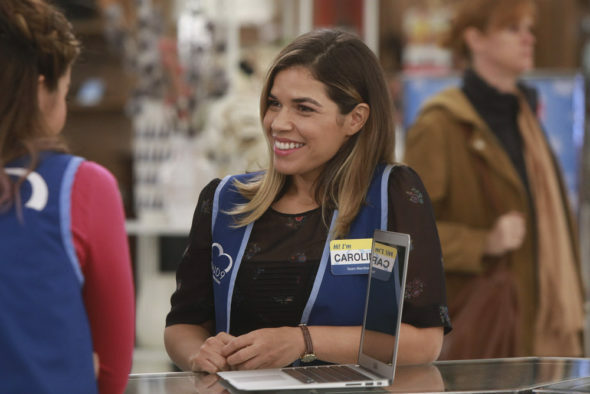 The cast includes America Ferrera, Ben Feldman, Colton Dunn, Nico Santos, Nichole Bloom, Mark McKinney, and Lauren Ash. 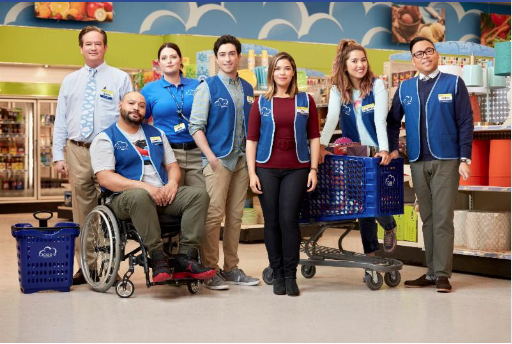 Season four of Superstore returns to NBC on March 7th at 8 p.m. ET/PT. What do you think? 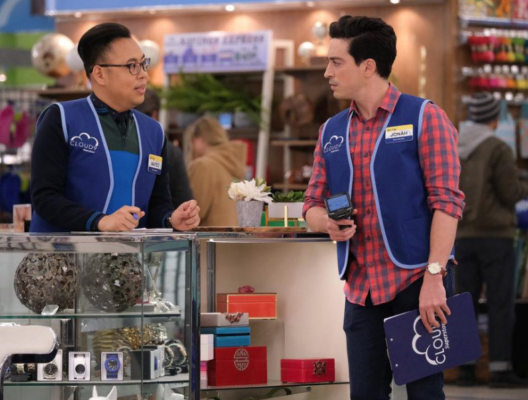 Are you a fan of Superstore? Do you want a fifth season? Yes!!! Please. There are so few good comedies on tv. Love the show. Every character is great.. even Cheyenne’s gangster baby daddy& old lady Myrtle& all rando customers! My fav is Dina… she got balls! Can’t wait til it back on. LOVE this show! Makes me laugh every week!